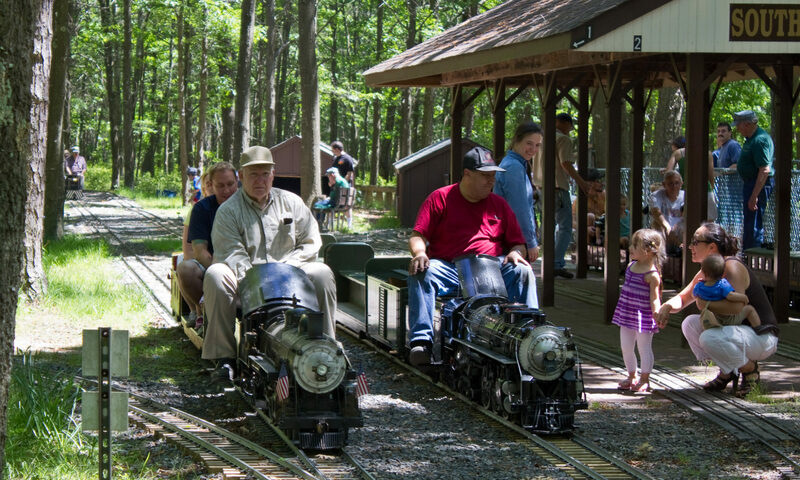 This is the official website for the Long Island Live Steamers. Content including pictures is subject to copyright and may not be used without permission. If you have any questions or comments regarding this site, please address them to webmaster@longislandlivesteamers.org.